Autumn seems to be the ideal time for making pies. It’s an excellent way to showcase all of that gorgeous produce, that is usually ripe for picking by the end of summer. Hand made pies, with their golden, flaky pastry and fruity fillings, are one of the best authentic, homemade items to come out of a kitchen. Making pastry doesn’t have to be intimidating. Although I must confess, that when I opened my first bake shop, I always brought my mom in to make pies. She has a real knack with pastry and they always turned out so beautiful. 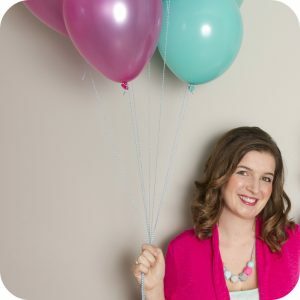 She has years of experience, with all of the do’s and dont’s of pie making, and has been an excellent teacher. As with anything, pastry certainly does take some practise. And since we’re confessing here, when I was newly married, my father-in-law told me that my pastry was so tough, it hurt his teeth! But as Julia Childs once said, “You are the boss of that dough,” and I’m nothing if not persistent, so I’ve improved my skills and I feel pretty at ease with pie making now. This is the pastry recipe that we have been using for years, including in the bake shop. It comes together very easily, and bakes up into a gorgeous golden colour. Our secret pastry ingredient? Orange juice. The addition of orange juice instead of water, or vinegar, creates a pastry that is incredibly flaky and tender. So pick your poison! Err, well not really your poison, but you’re most loved pie filling, and follow these easy steps to pastry making perfection! 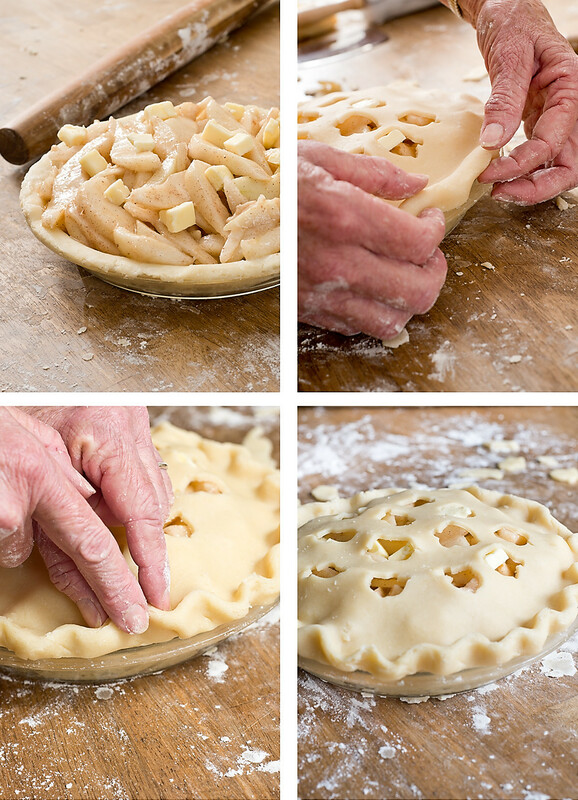 Read on for our easy pie crust recipe for perfect pie every time! 1. Make sure all of your ingredients and bowl are cold. Keep everything as cool as possible, especially the ingredients. Sounds silly, but we like to keep that pastry as chilled as possible and any warmth creates an oily dough. 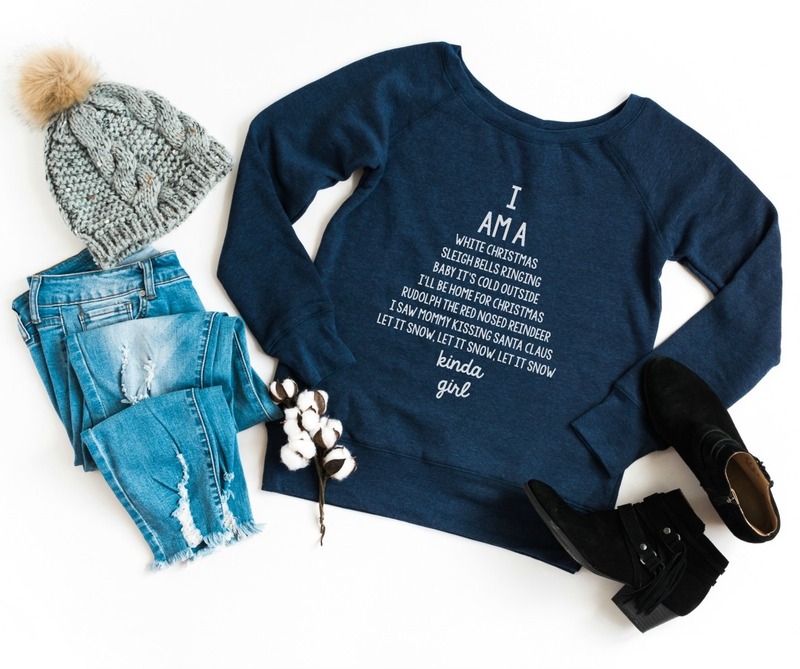 Mom says, cold hands means a warm heart, but I think cold hands mean an excellent pie is on the way. 2. Work quickly. Have your ingredients on hand and work quickly. The longer you take, the better chance your dough has of becoming warm. We don’t want those fats to start melting down. 3. Let that pastry rest. A chilled dough is far easier to work with. It’s giving time for some of those gluten strands to rest and the fats in the dough to solidify again. 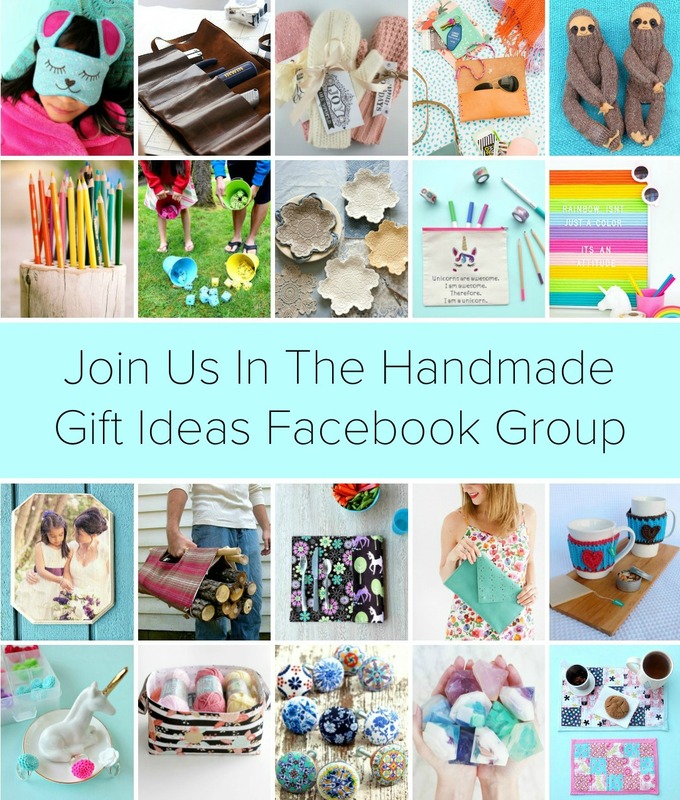 Mix it up, wrap it up, and then have a coffee break. That dough needs at least 30 minutes to do it’s thing. 4. Be liberal with your flour dusting. That’s right, put a good coating of flour on the counter top before rolling the pastry out. There’s nothing worse than rolling it out and having it stick! Just wipe any excess flour off of the shell before filling it. If left on, that flour can become a gloupy mess in the bottom of your pie. I’m pretty sure gloupy is a word, I’m certain of it. 5. 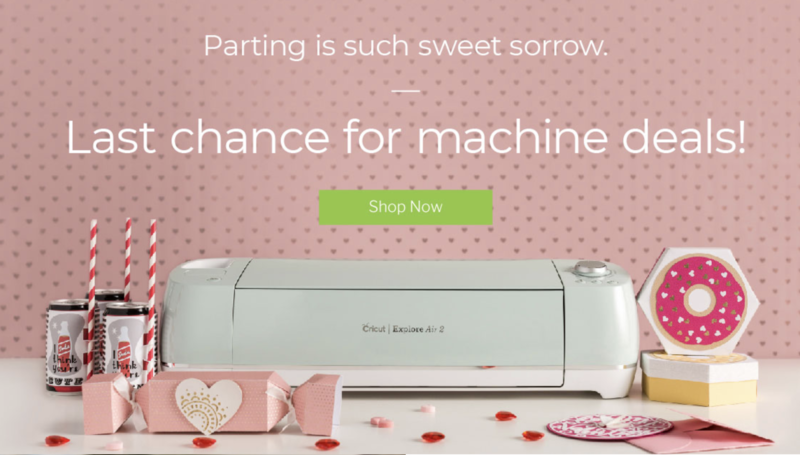 Make sure the oven is hot! That gorgeous pie needs to go into a hot oven right away, so preheating is essential. Initially, the oven needs to be at least 425 degrees for that bottom pastry to cook properly. Also, I say put that pie on the bottom rack. If you’re worried about spillage, use a baking tray, but keep the tray in the oven while the oven is heating up. 1. Stir the salt and flour in a medium bowl. 2. Cut in the Crisco, with a pastry knife, or by quickly rubbing cold chunks of Crisco between your fingertips and into the flour (pieces should be about the size of peas). 3. Sprinkle on the orange juice (start with 4 tbsp and add if necessary) and stir with a fork just until it holds together. 4. Divide the dough into two and press each half into a smooth disk. Wrap with plastic and refrigerate for 30 minutes. 5. Roll out 1 pie crust disk on a floured surface to a size approximately 12-inches round. Transfer it to 9-inch pie dish. Trim the bottom crust to the edge of the pie plate. 6. 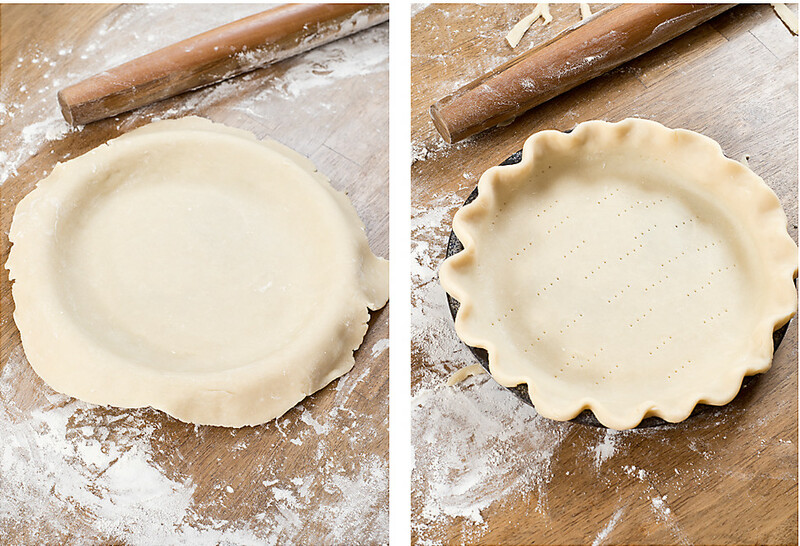 Once you have filled your pie, roll out the second pastry disk to approximately 12- inch round. 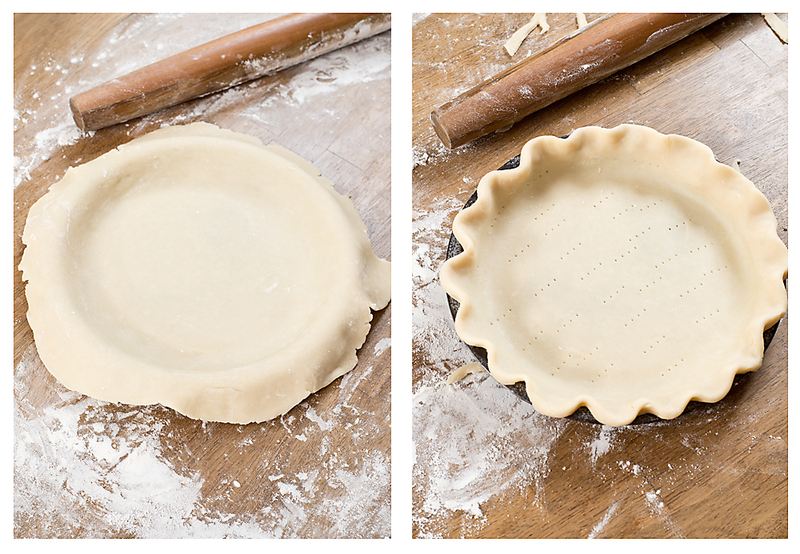 Use a small cookie cutter to cut out any shapes for steam vents before placing the pastry on top of the pie. Place on the top of the filling. 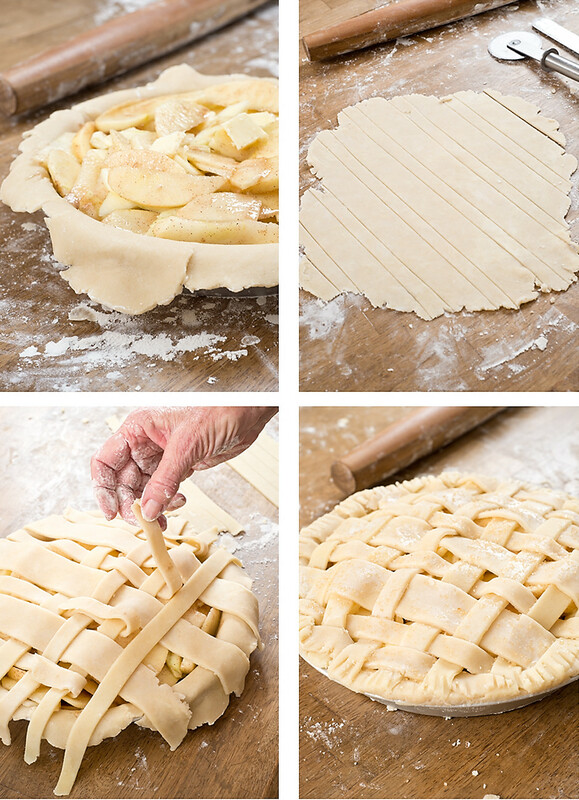 Trim the excess pastry to about 1/2 over hang. 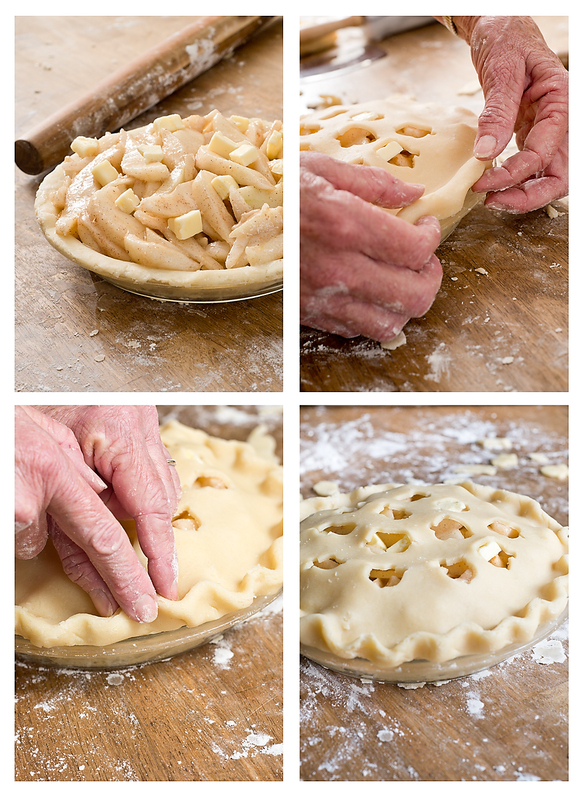 Fold the top under the bottom crust and crimp the edges to seal. Flute the edges if desired. If you haven’t cut any shapes out for steam vents, go ahead and put 4 steam slits, with a sharp knife, about 3/4 of an inch long near the centre of the pie. 7. Lightly brush some heavy cream on top of the top crust and sprinkle with sugar. Bake according to pie instructions. I like to bake my pies at 425° for the first 15 minutes then reduce the heat to 350° for the remainder of the cooking time. 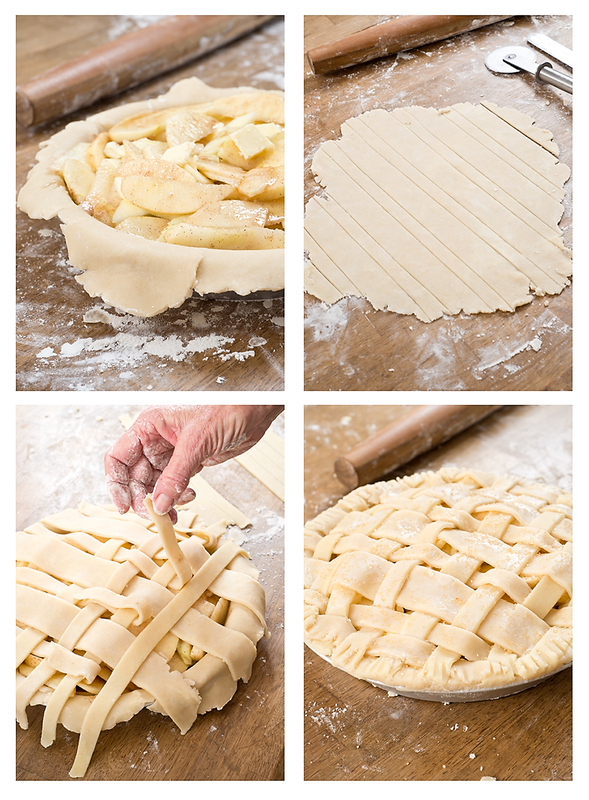 Want some suggestions on what to fill your pie crust with? 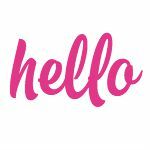 Head on over to my pie page on Sweet Revelations and check out my recipes for favorites like Fresh Strawberry Pie, Flawless Fresh Peach Pie and Wild Blueberry Pie. Also check back soon for my Pear and Honey Pie Recipe! 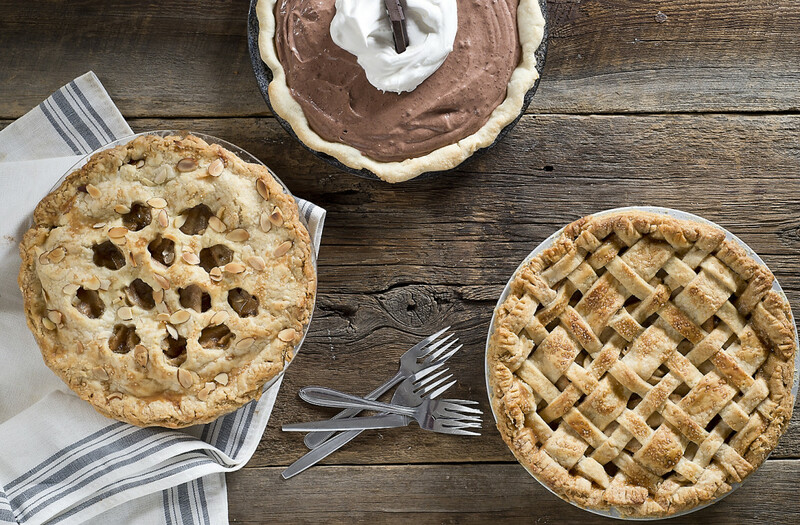 Tell us… What’s your favorite type of pie? 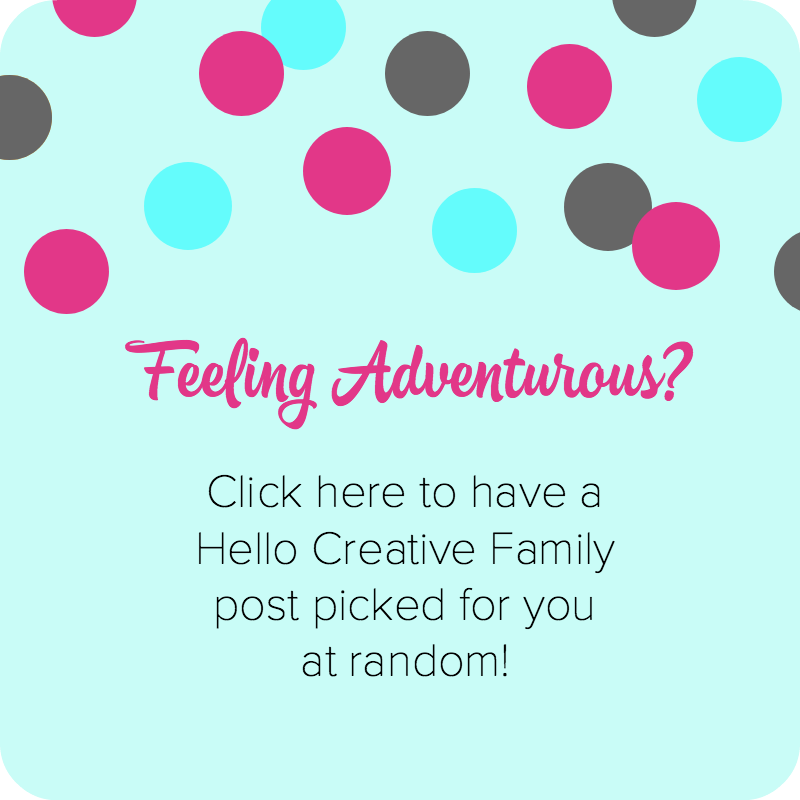 Hi, what a wonderful site….looking forward to reading more posts :) Renee’s pies look amazing! I love pie, any pie but my favourite would have to be my husband’s Raisin Pie! Its delicious! Pie crust is one thing I can never seem to get right! Your tutorial makes it look so easy, I’ll have to try it! It looks so flaky OMG yum! I love eating pies during the fall but admittedly, I never make them because the pie crust seems intimidating to make! 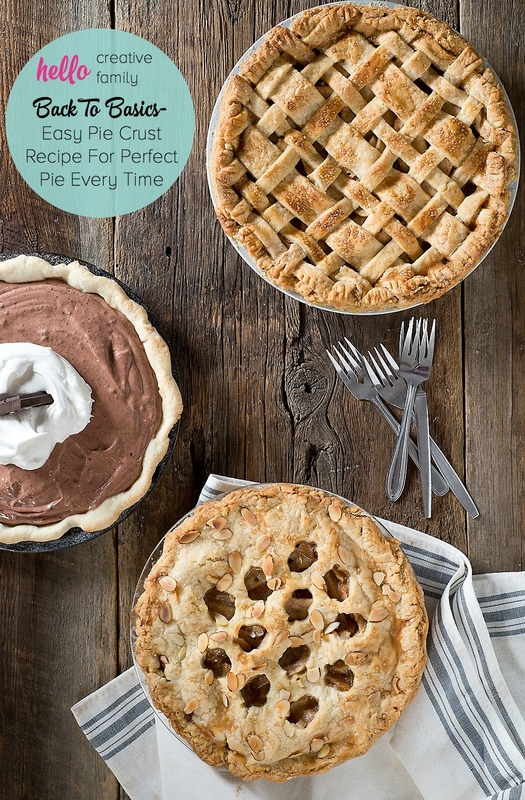 But these are very helpful tips that I will keep in mind if I attempt to make homemade pie this fall and winter!